For this, my third and final post celebrating the release of my young-adult historical, Playing by Heart from Vinspire Publishing, I'm sharing a Wednesday Writing Workout based on my experience with not only the novel, but also the nonfiction biography that led to my writing Playing by Heart in the first place. I've found that whether I'm writing fiction or nonfiction, if I want to create multi-dimensional characters I need to connect with them personally in some way. As I've mentioned before, Playing by Heart was inspired by two amazing sisters who lived in 18th-century Milan, and the novel grew out of my research for a nonfiction biography of linguist and mathematician Maria Gaetana Agnesi. I was drawn to Maria Gaetana's story because of my interest in math (I have an undergraduate degree in Mathematics and Computer Science) and in women's history. But when I sat down to write a biography of her, I was stumped. How do you bring a character to life who was born nearly 300 years ago and who lived in a completely foreign society and culture? The two-volume math text Maria Gaetana Agnesi wrote. For me, the answer lay in finding a personal connection with the character. Our mutual love of math was an obvious bond, but it wasn't enough. We're also both firstborn daughters. That didn't feel like enough either. The connection that really clicked for me was Maria Gaetana's relationship with her father. Pietro Agnesi used to hold academic salons in his home for Milan's aristocracy. After discovering Maria Gaetana's talents, he made her a regular part of his meetings, beginning when she was only nine years old. She spoke to his guests about her studies, in Latin, Italian, French, or whatever language her father wanted. By her teen years, she also debated with her tutors about what she'd learned. Maria Gaetana was a shy girl and supposedly hated being made to perform in this way. Unlike Maria, I wasn't born into an upper-class family. In fact, my Italian-immigrant parents struggled to make ends meet when I was a child. But, like Maria Gaetana's father, when my father learned I had a knack for memorizing things--prayers, songs, baseball stats, etc., he had me "show off" at family gatherings. Like Maria Gaetana, I hated it. After I recognized that we shared that experience/feeling, I was finally able to connect with her as a character and write her biography, which I'm still hoping to eventually see published. When I decided to take the research I'd done into Maria Gaetana's life and use it as the foundation for a historical romance, I had a new problem. Since the main character of my novel is based on Maria Gaetana's younger sister, musician and composer Maria Teresa Agnesi, I now had to find a way to connect with her as a character. Much less is known about Maria Teresa Agnesi than about her older sister, so finding something we had in common was more challenging. I've always loved music but I wouldn’t call myself a musician. When I was six, we moved into a house that had an old upright piano in the basement. I used to pick out simple tunes on it, like “Twinkle, Twinkle, Little Star.” I longed to study piano, but that wasn’t one of the instruments my Catholic elementary school offered for instruction. Instead, I studied the clarinet. I played clarinet in high school marching band and orchestra, but haven’t touched it in decades. 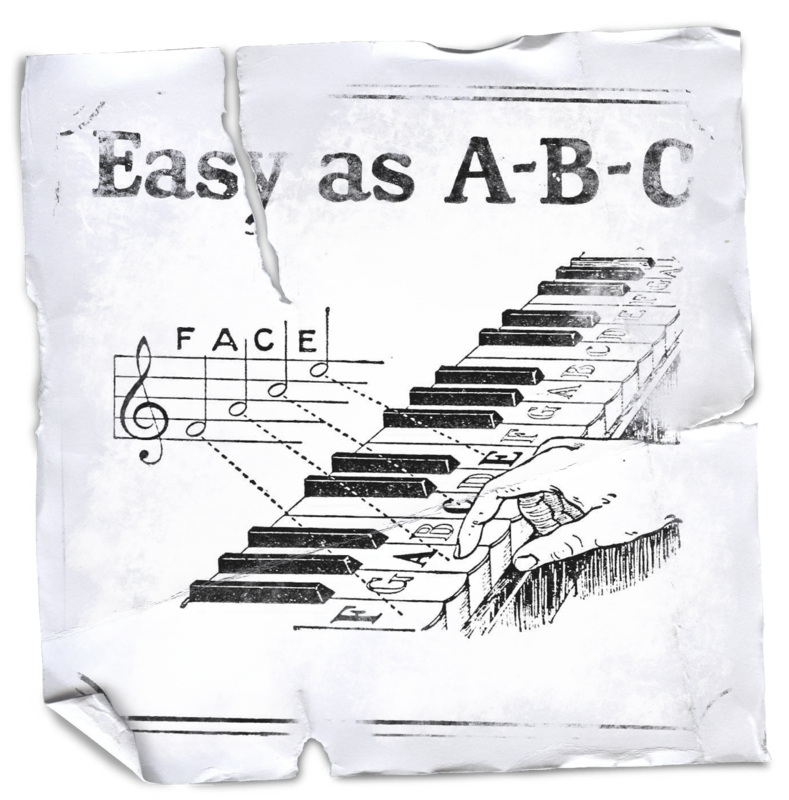 I never lost my desire to learn piano though, and even considered studying it as an adult but never did. To connect with my character Emilia, who was inspired by Maria Teresa Agnesi, I tapped into the longing I felt as a young girl wanting to learn how to play the piano. I imagined that Emilia had a similar longing to play the harpsichord. And when Emilia suffers a terrible loss, she turns to composing music for consolation in the same way I sometimes do with writing. Emilia is a singer, too. I could relate to that since I sang in our church choir during my teen and young adult years. I used to make up my own songs, too, though I never wrote them down. 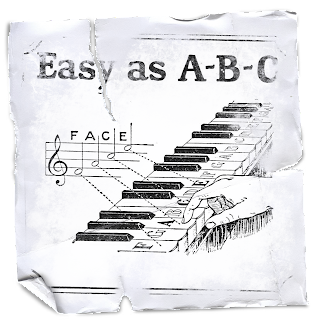 In a way, writing Emilia’s story allowed me to indulge my fantasy of being a keyboard musician and composer. Part 1: Make a list of your main character's personality traits. Is she or he shy? Or outgoing? Now, review the list and see if you can find any traits you share with your character. Part 2: Make a list of your main character's interests, especially any that set her or him apart from what's typical. Does she like math? Does he like to design clothing? Now, see if you have any interests in common. If not, can you give your character one of your traits or interests? When you're done, take a scene from your work-in-progress that's been giving you trouble and rewrite it with your new connections in mind. Then come back here and share your experience in the comments. By the way: don't forget to do this exercise for your villains, too. If there isn't something about "the bad guy" that you can relate to on some level, your villain will likely come across as flat. Some of you may have your own tips or tricks for connecting with your characters. If so, please share them in the comments. 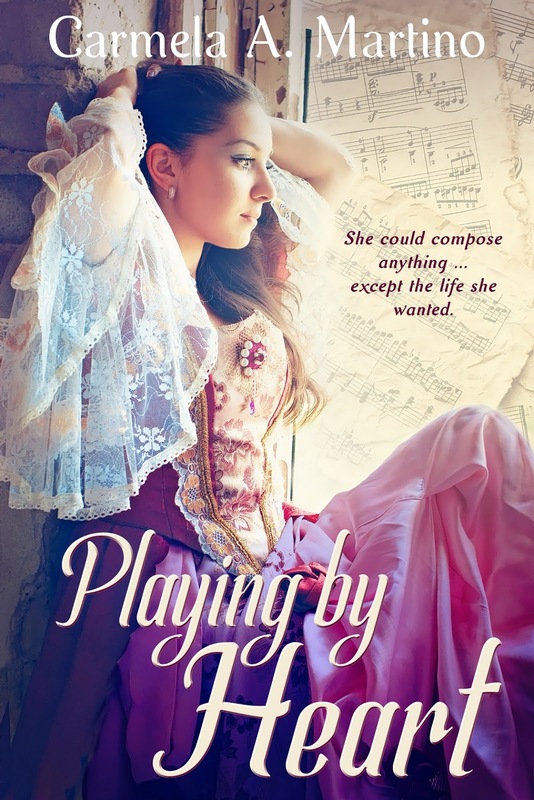 And don't forget to enter to win a copy of Playing by Heart if you haven't already done so. Details in this post. Oh, Carmela--this is the puzzle piece I've been searching for. Thank you!!!! Somehow I missed the idea of personally connecting my life to my character's life on the level you're suggesting. It was probably said in a thousand different ways in the classes I've taken and the conferences I've attended. But this time I got it--either I'm ready to hear it or you're a darn good teacher. Well, we KNOW you're a darn good teacher, so there's the answer. Thanks, Carmela! Such a good discussion! Thank you!